A 1998 graduate of Western Oregon University, Eddie has been with PYAC since 1996! In his time at PYAC, Eddie has seen the organization grow from a small grass roots organization into the multi-faceted youth development organization that it is today. When asked what the organization’s greatest asset was, he quickly replied, "The people involved. We have a very dedicated staff, and wonderful volunteers!" Jenae comes to PYAC from Lassen High School in California, where she graduated in 2016. She is currently studying criminal justice at Western Oregon University. She has played sports her whole life and is happy to be part of the youth sports in Philomath. Brendan graduated from high school in 2017 in Fort Collins, Colorado before moving to Oregon later that year. He currently studies economics at Oregon State University and joined PYAC in 2018. Sarah is a 1999 graduate of Portland State University, where she received a Bachelor of Science in Social Sciences. 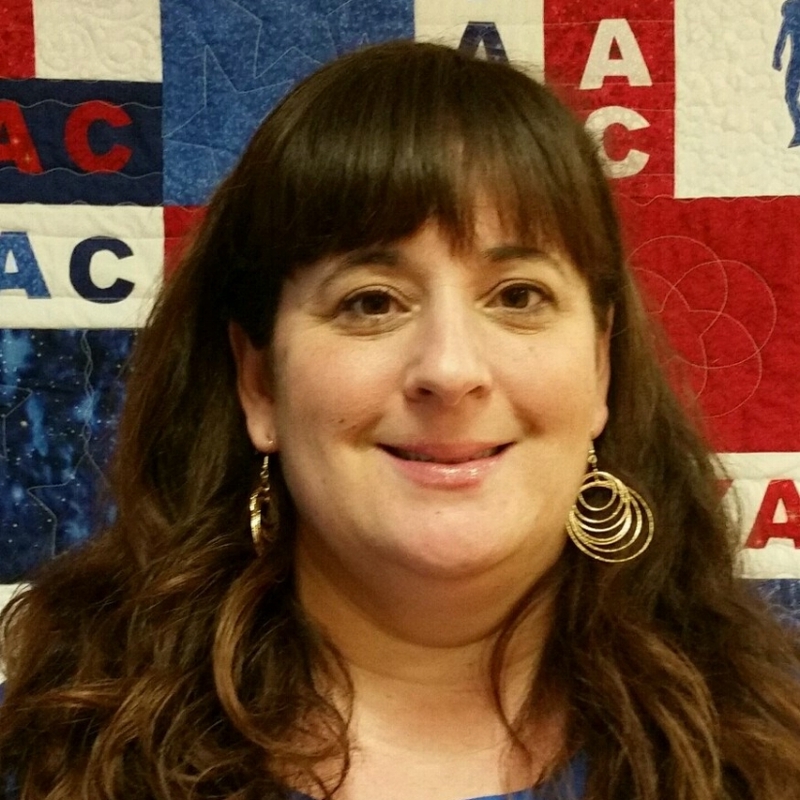 She began working with PYAC in 2001. Sarah enjoys gardening and camping with her family. Sarah and her husband Mark live in Philomath with their two boys, Rustan and McCully. Ashley graduated from Philomath High School in 2015. She enjoys spending time with her family and is currently going to Western Oregon University to get her teaching degree. James graduated from Philomath High School in 2017 and started working at STARS that summer. James participated in PYAC programs as a youth and volunteered at Fun in the Sun throughout high school. He is currently a student at Linn Benton Community College. Administrative Coord. / Sports Coord. 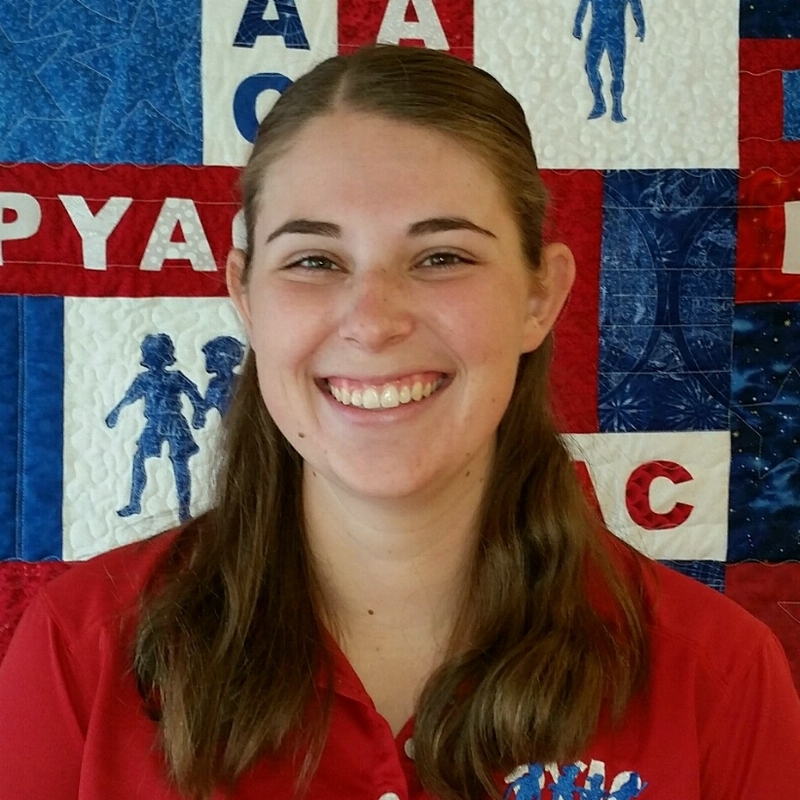 Adrienne joined PYAC as the Sports Coordinator in 2013 and took over as Administrative Coordinator in the fall of 2018. She graduated from Phoenix High School in 2011 and moved to the area for college. She grew up in the sports world and has enjoyed being part of youth athletics in Philomath. Trey graduated from Philomath High School in 2015. He currently attends Linn Benton Community College and is an assistant coach for boys basketball at Philomath High.